Can we receive the Word of God and apply it to our lives if we don't prepare to hear? I found myself asking that today as I went through my day doing laundry, corresponding with people, attending a family birthday party and looking ahead to being at church tonight. Does it take an investment of thought and preparation of heart to truly 'hear' the message the Lord has when His Word is proclaimed? I know when I find some quiet time to turn my thoughts toward the things of the Lord I seem to absorb the personal application that awaits hidden in the scriptures. I'm not suggesting they serve no purpose if we're not prepared - the Lord can certainly penetrate even the most closed of hearts. But coming already honoring Him with our spirit - desiring to learn - I would suspect would be very pleasing to Him. 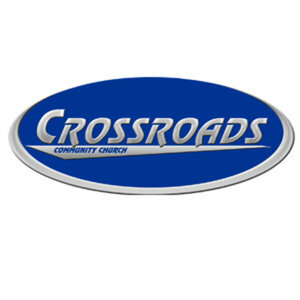 I thank him for Crossroads and for my extended spiritual family here. And now that I'm ready personally - I can go to work ready to prepare for others. Please join us this weekend - it's going to be so good!